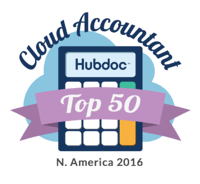 One of the cloud solutions we use for ourselves and recommend to our clients is Hubdoc. 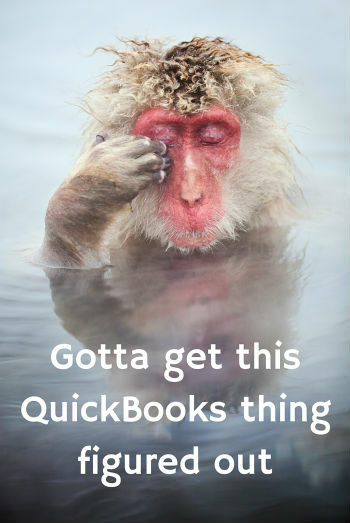 It's a secure way to digitalize your documents and be able to upload them into different softwares, including QuickBooks. 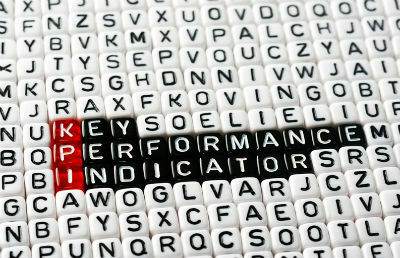 This review outlines the advantages vs. the disadvantages of Hubdoc to its competitors. 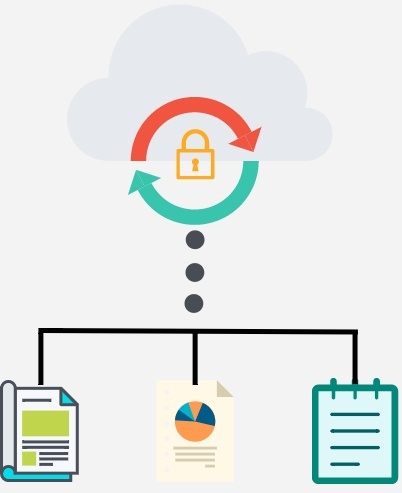 When it comes to a system for managing our documents, ideally, it should be secure and organized. We should be able to look for a document when needed, easily find the one we want, and not spend so much time organizing our papers.